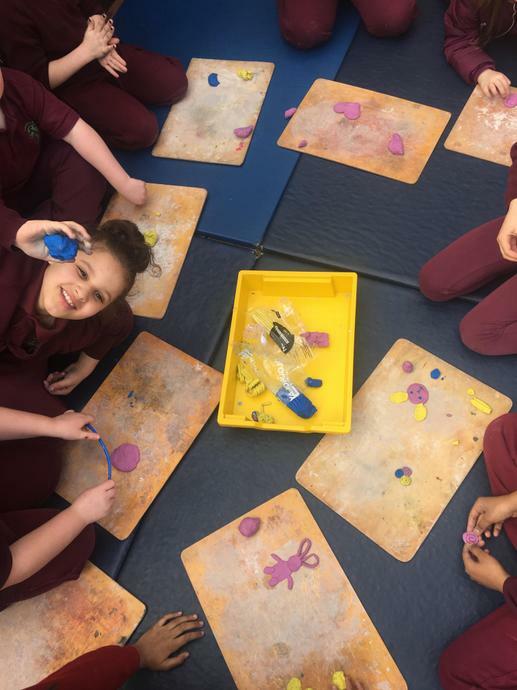 Here is a snapshot of what our children get up to at lunch time in our school. 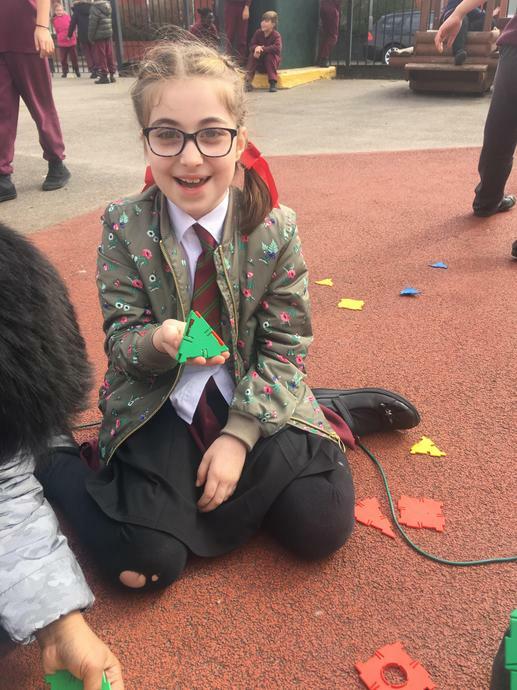 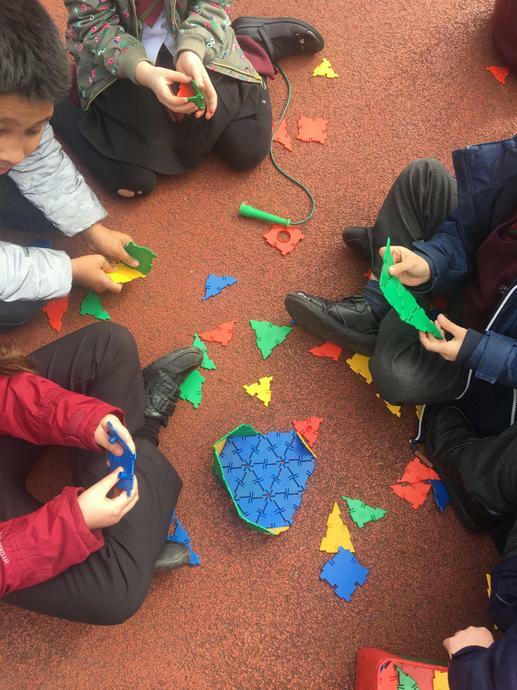 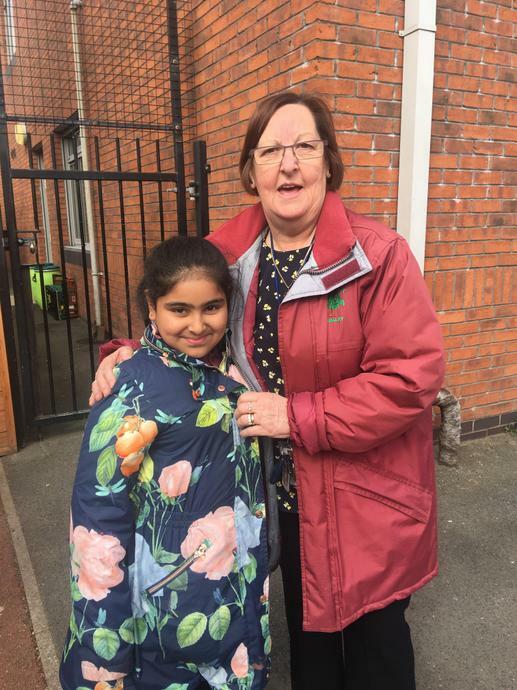 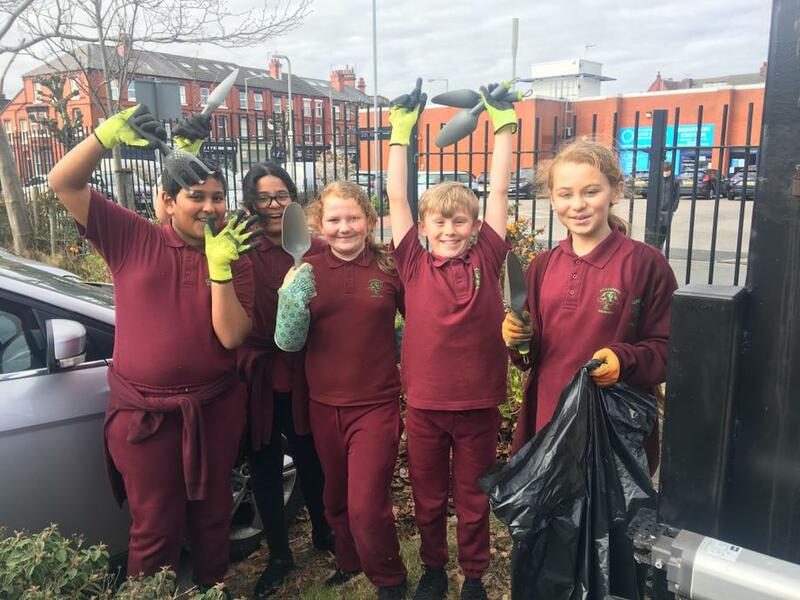 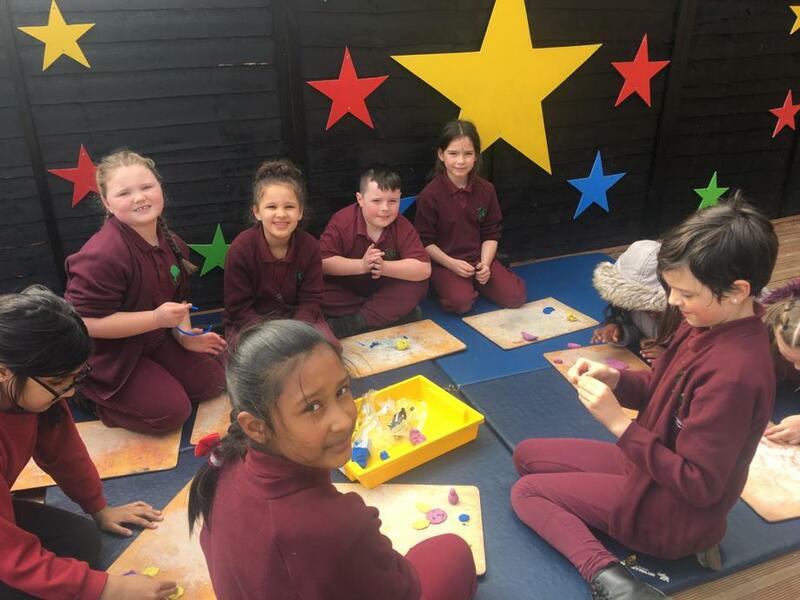 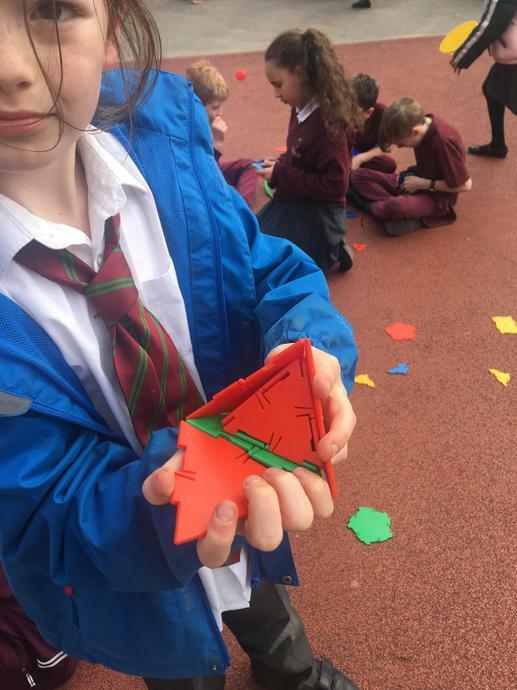 Today they could be found creating and sculpting, designing and constructing 3D shapes, chatting with staff and others being eco warriors in the school grounds. 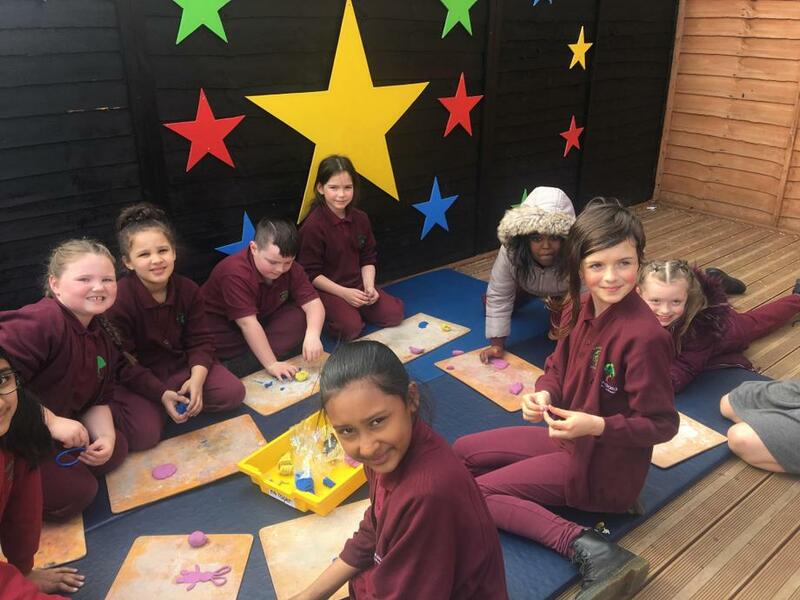 We love it when the rain stays away!